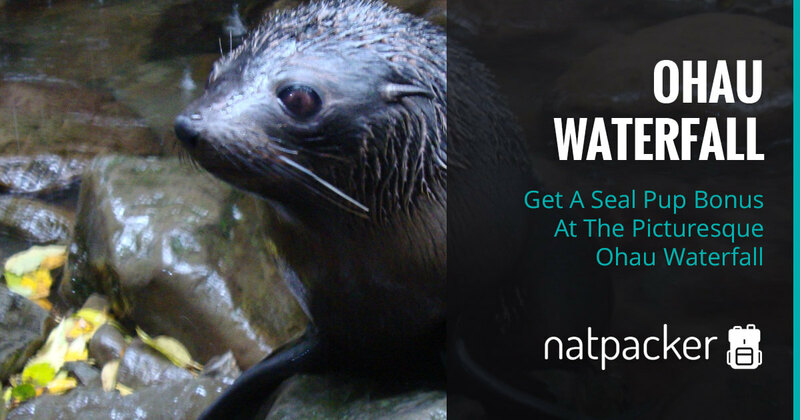 Located near Kaikoura, on Half Moon Bay, this waterfall is not only beautiful, but it also has the possibility of seeing some fur seal pups. The track down to the waterfall and its’ pool is only a short walk from the carpark, so it’s easy to get to. 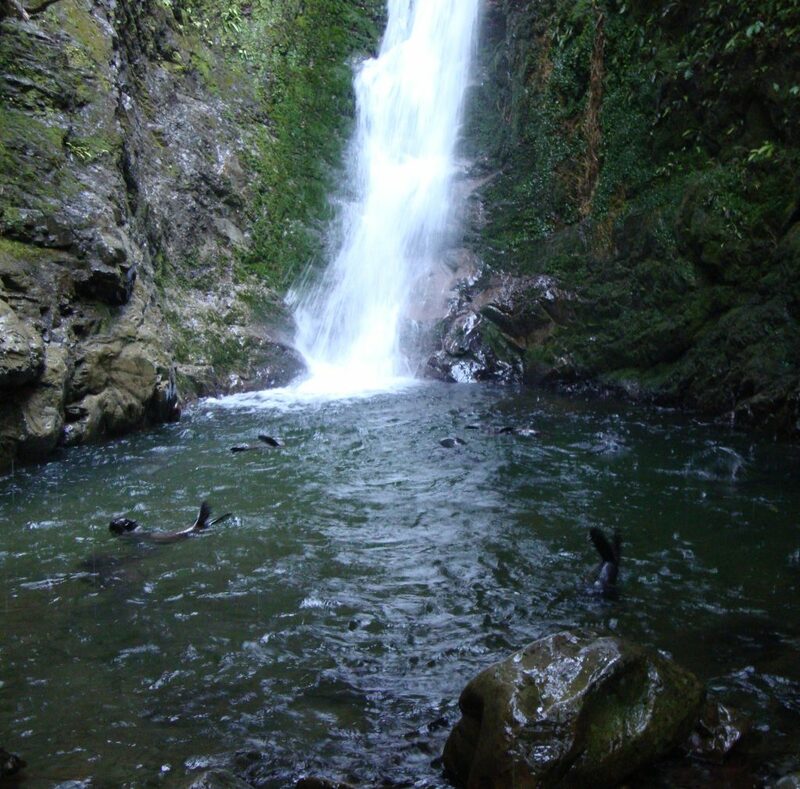 Ohau waterfall is easy to find; the nearest town is Kaikoura. From Kaikoura head towards Picton on Highway 1, for about 26km. You should be able to see the seal colony on the right. As you go around a left bend there is a large parking area on the left. 100m further there is another parking area on the right where the walk to the waterfall starts. Alternatively, many bus tours will stop here, especially when the seal pups are likely to be around. Bus tours include Stray (read about them here) and Haka (read about them here), to name a couple. 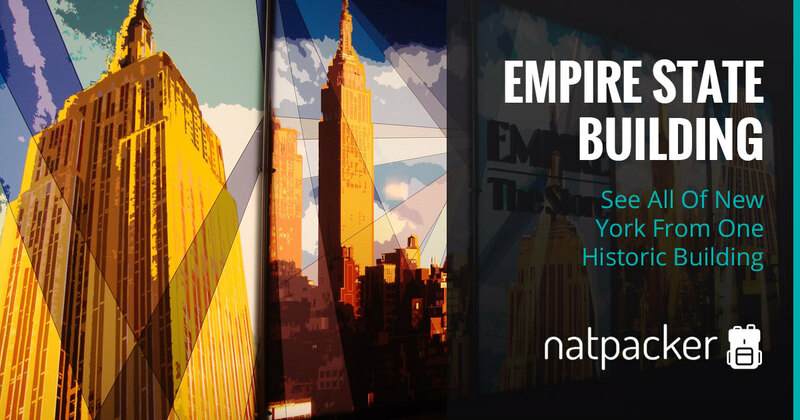 Make sure you check the itineraries if you really want to go there. The walk from the carpark to Ohau Waterfall is only about 0.15km. It takes roughly ten minutes to walk along the track which follows the Ohau Stream. Once you’ve had your fill of the waterfall (and seal pups) you simply retrace your steps along the same track to the carpark. Although the track is an easy walk, there is, unfortunately, no wheelchair access. 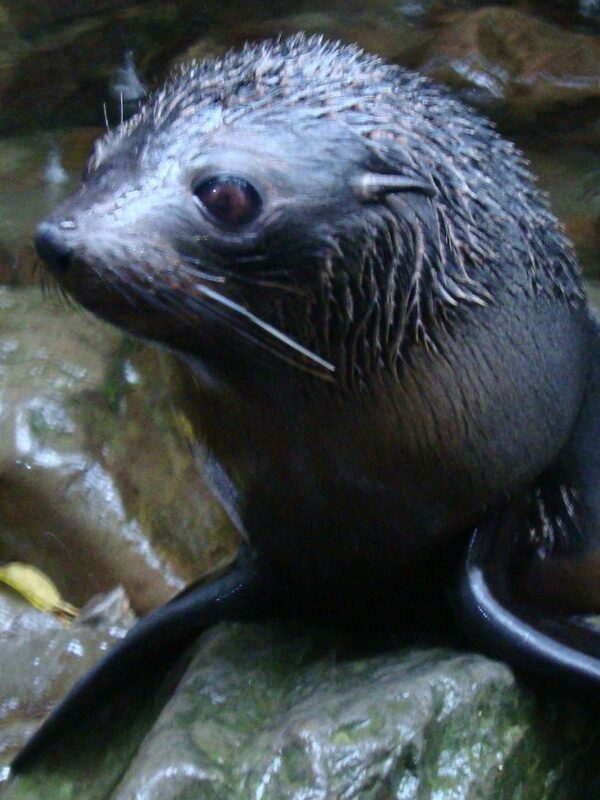 The seal pups here are New Zealand fur seals (Arctocephalus forsteri), also known as kekeno seals. Fur seals are also commonly known as sea lions. This species of fur seal is common on the Kaikoura coastline. The area where the babies gather is known as a creche. This is where pups learn important behaviours and social skills. The creche is generally seen in the winter months, as pups are usually born in November, then they travel upstream to the creche from April onwards. Every few days the pups will travel back to the coast to have a bit of their mums’ milk. During this time their mums are busy heading out to sea to hunt for periods of one to twenty days, returning to feed their pups. The time spent at the creche is important for the pups’ development. Here they learn social skills, swimming, foraging and anti-predatory behaviour. At this age, they are generally playful and curious. You are likely to see them chasing each other and playing with sticks. As they are inquisitive they may approach visitors, so remember that they are wild animals and may bite. Give them plenty of space if they approach and do not try to touch them. 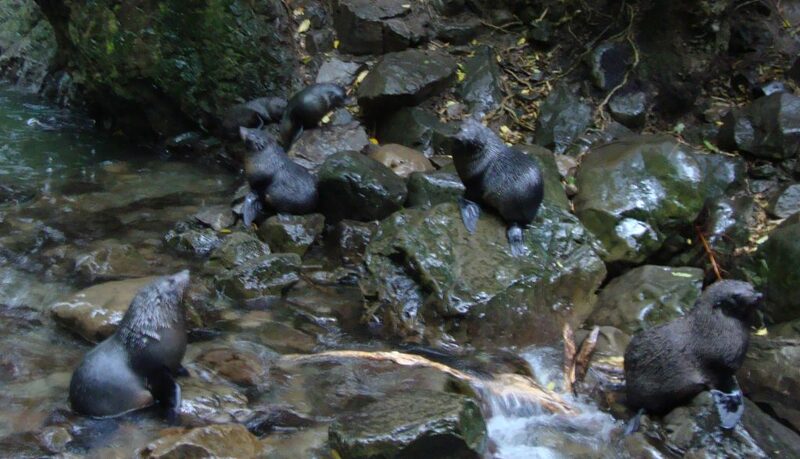 Due to the waterfall becoming a popular attraction, concern over the welfare of the seal pups has developed with the locals, and so the Ohau Seal Volunteers group has been formed. These volunteers aim to educate visitors about the pups. They will answer questions and help to keep visitors safe around the seal pups (and vice versa). These guidelines are for your safety as well as the wellbeing of the seal pups. Want to visit? 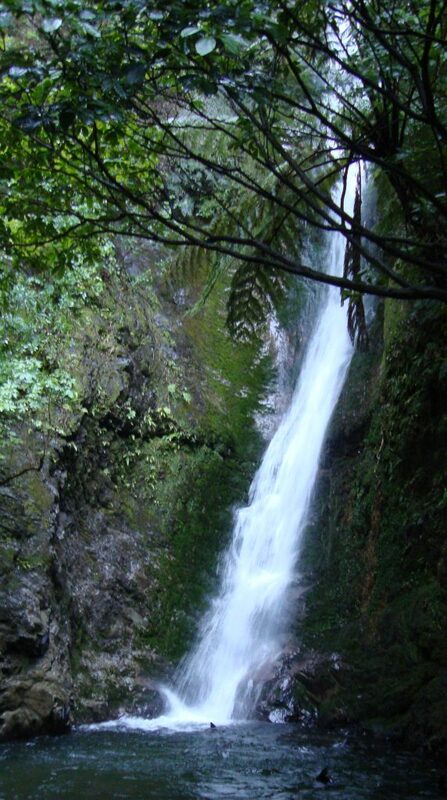 Read what others have to say about Ohau Waterfall on Tripadvisor. Check out accommodation in Kakoria on HostelWorld. Wow- what an awesome experience! We love waterfalls AND adorable critters in nature! 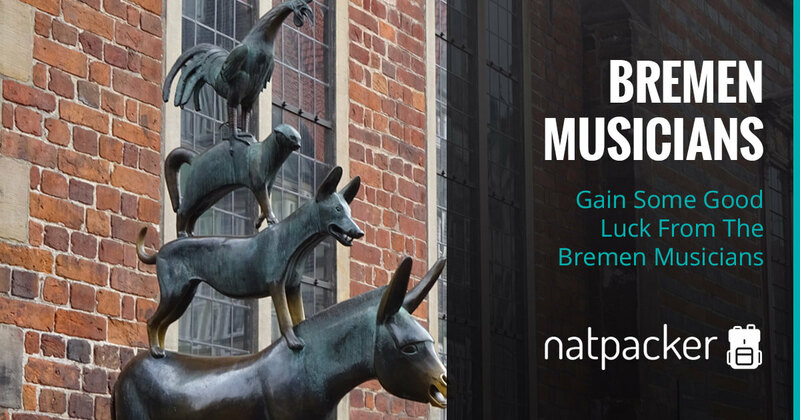 Visit the famous statue of the Bremen Musicians.